Well, this happened: there is no more rooms in Civitas for the core days. Please check the other lodging alternatives page. 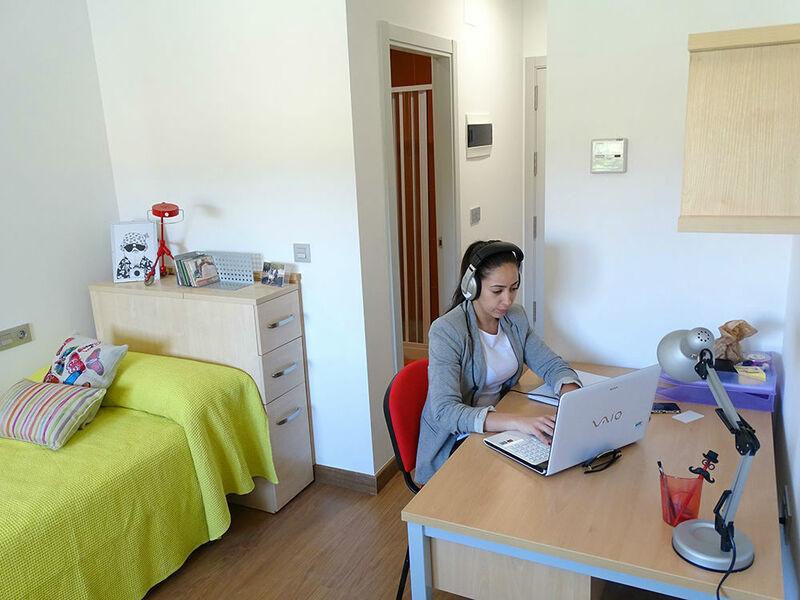 Civitas is a students dormitory with enough space for all GUADEC attendees and with great facilities. It is about 5 minutes away from the bus and train station. 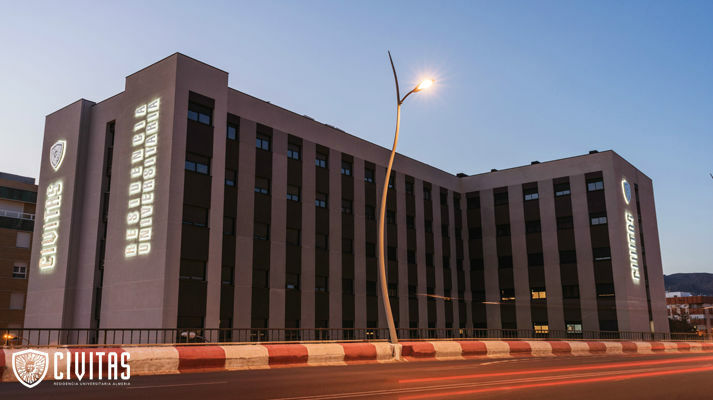 It is in a great location because of the transport connections to the university and also with the center of Almería. If you are looking for someone to share a room with, you can list yourself or get in touch with people using this wiki page. You want to share a twin room but travel alone? Add yourself to the the list at dedicated wiki page. In order to book a room and get the GUADEC rates, send an email to recepcion@residenciacivitas.com with "GUADEC 2018 reservation" and use the template below when making the reservation, remove the options you don't want from the two "I want a:" sections. Prices are per room/per night. My name is FULL_NAME and I want to make a reservation for the GUADEC 2018 conference at the University of Almería. Advertisement: When you make your reservation, you need to pay 50% in order to secure it. The payment must be done 15 days before your arrival. If you're waiting for your VISA, mention it in the email and the dormitory will not request the 50%. Calle Fernán Caballero, 1, Almería (Spain). The bus stop at the airport is the number 188 (you can check the wait time). You need to take Line 30 (1,05 €). If you have a problem to choose the correct destination use the alternative «Nuestra Señora de Montserrat, 102, Almería». For the core days the conference will setup a direct bus from CIVITAS to the campus. We'll announce the precise time a few days before the conference. at the intermodal station (the bus/train central station).